To recognize an item is to record it into the accounting records. Revenue recognition normally occurs at the time services are rendered or when goods are sold and delivered. The conditions for revenue recognition are (a) an exchange transaction, and (b) the earnings process being complete. For a manufactured product, should revenue be recognized when the item rolls off of the assembly line? The answer is no! Although production may be complete, the product has not been sold in an exchange transaction. Both conditions must be met. In the alternative, if a customer ordered a product that was to be produced, would revenue be recognized at the time of the order? Again, the answer is no! For revenue to be recognized, the product must be manufactured and delivered. Step 1: Identify the contract(s) with a customer. Step 2: Identify the performance obligations in the contract. Step 3: Determine the transaction price. Step 4: Allocate the transaction price to the performance obligations in the contract. Step 5: Recognize revenue when (or as) the entity satisfies a performance obligation. As one may well imagine, a great deal of judgment is needed to apply this general framework to case specific situations. 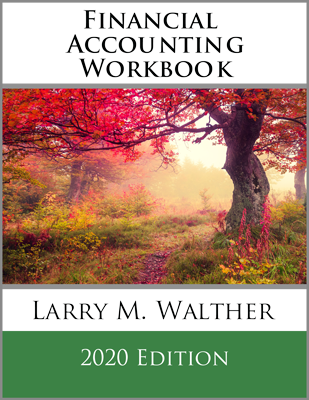 Expect to consider this topic in advanced accounting courses and beyond. 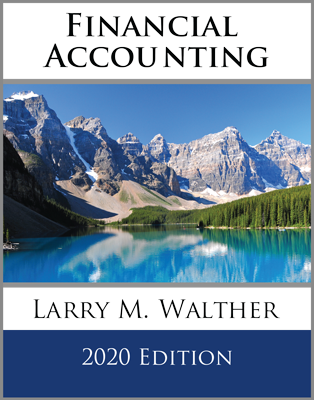 Be able to recite the basic conditions precedent to revenue recognition. Have a basic understanding of the steps that are to be considered in complex revenue recognition scenarios. Purchase the 2020 Edition now for $89.95. 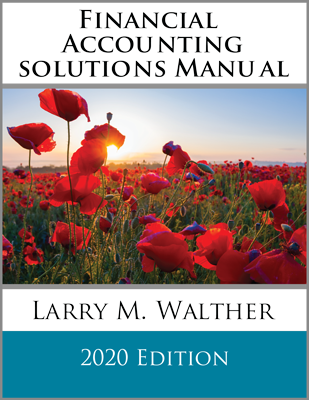 Pdf version available for $39.95. Purchase the 2020 Edition now for $39.95. Purchase the 2020 Edition now for $49.95.